Pond Matrix™ is a high porosity biomedia that provides efficient biofiltration for the removal of nitrogenous waste in ponds. Plastic bio-materials provide only external surface area, whereas Pond Matrix™ provides internal macroporous surface area. 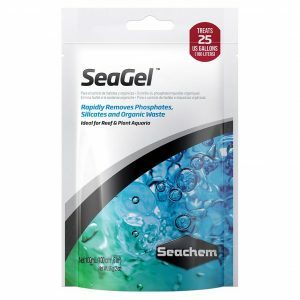 These macropores are ideally sized for the support of nitrifying and denitrifying bacteria. 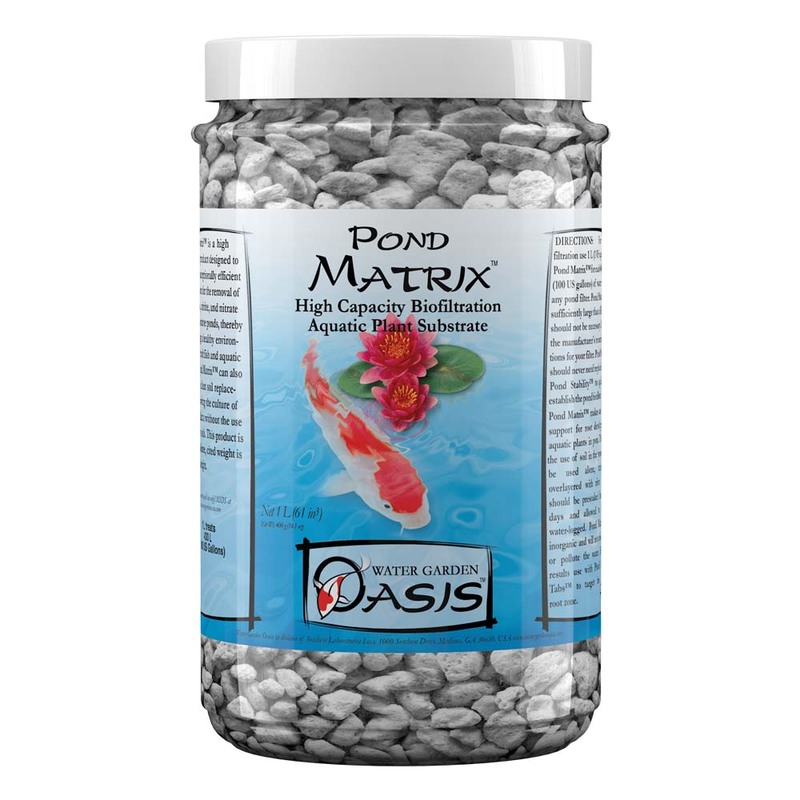 This allows Pond Matrix™, unlike other forms of biomedia, to remove nitrate along with ammonia and nitrite, simultaneously and in the same filter. Pond Matrix™ is completely inert and will not breakdown. It need not be replaced. It is also more suitable for use as a clean soil replacement for growing pond plants. Use 1–2 Liters of Pond Matrix™ for each 100 US gallons. 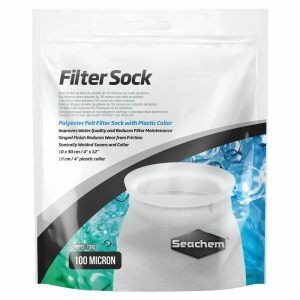 Since the majority of the bacteria are internal, Pond Matrix™ may be rinsed when needed without damaging the filter. Pond Matrix™ is compatible with all types of wet or wet-dry filters.